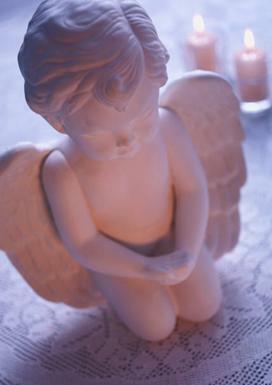 Click on the Angel below to find out what your angels want you to know right now. The Angels are with you and want to assist and support you on your life's journey but you need to ask for their help and welcome them in. Archangel Raphael can assist with your healing, Archangel Michael will help with cutting negative cords that drain your life energy, Archangel Gabriel will help you to find and achieve your Life purpose. Your guardian angel and a host of other angels are available to you day and night for anything and everything, you do not need to know their names just affirm that you want their help and they will be right there with you. Open your heart and mind, you do not need to have any religious beliefs to ask for or receive their help it is freely given with love. You can ask for a message or confirmation that they are with you at any time and you will know if a message is from them because it always comes from a positive place of love. If it does not seem or feel that way then it is not a message they have sent you. When you receive your message by clicking on the angel here, consider it carefully and how relevant it is for you and then incorporate it into your life. If for instance the message says to rest then take some rest. Visit us again soon and keep in touch with what it is you need to know at any given time. Enjoy and know that you are loved.